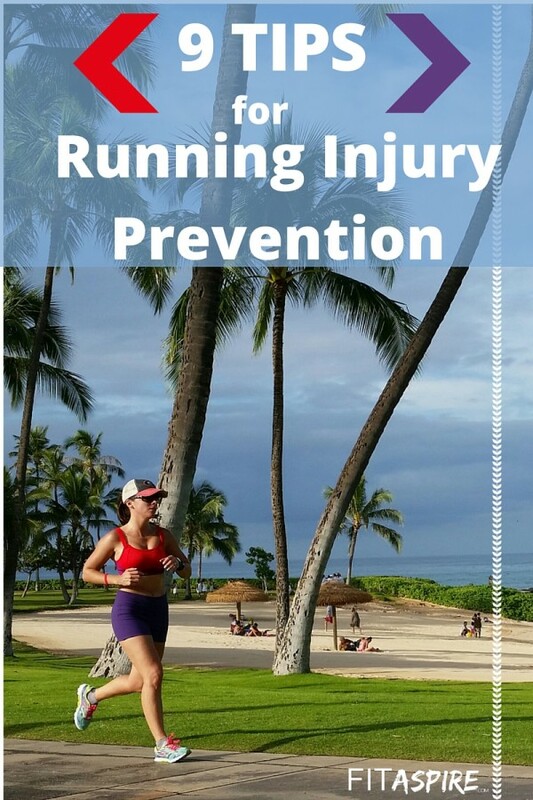 I want to help you stay on the healthy list, so I’m sharing my best running injury prevention tips to help you stay injury-free through your training (as much as we can control)! NMA (or Neuromuscular Activation) refers to communication between the nervous & muscular systems. The goal is to prepare your muscles for a specific movement pattern – in this case, a certain type of run. The result is increased force and power from the muscle fibers, which is an ideal way to get the most out of your workout. The Dynamic stretching part of the helps you improve range of motion, without reducing power force and power and is an alternate to the static stretching you may have tried in the past. It also offsets any reduction in force and power that can result from static stretching. 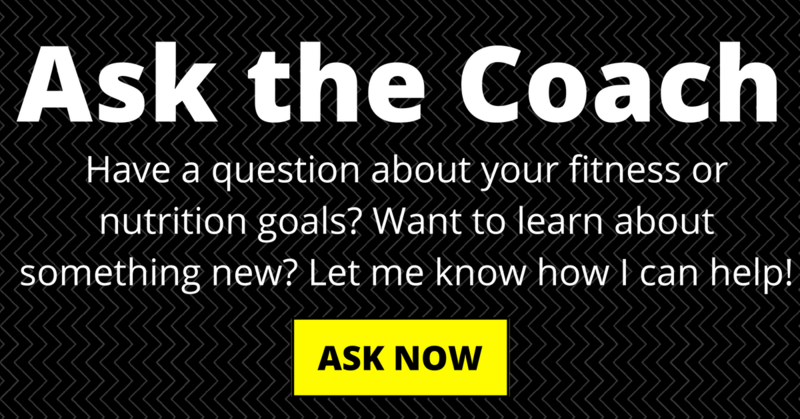 We include these in all our training plans and coaching programs. But those recommendations are not cast in stone and the more you run, the more you can test out different approaches. For more experienced runners -you can try larger increases with steady mileage, instead of the 10% rule. My marathon PR came when I tested this approach – with up to 10-mile per week jumps in mileage, but keeping that mileage steady for 2-3 weeks. Another variable to adjust is the time between recovery weeks. I find a 2:1 ratio (versus the standard 3:1) works best for many runners – both physically and mentally. Although pre-run stretching has mixed results, stretching post-run is less controversial. I find that it works best in my own running routine to help keep my muscles loose and prevent injuries caused by tight muscles. I recommend a combination of static stretching and foam rolling for the best results. These 8 foam rolling moves for runners will help get you started (and following proper technique). While the first 6 tips are focused on your run (from pre-run to post-run), the final 3 tips are things you outside of your running routine that will still have a significant impact. Just like taking your car in for a regular oil change, Sports Chiropractic & Massage are proactive measures to keep your body in peak form. The foundation of my preventative maintenance is sports chiropractic. I was never a fan of chiropractors until I was fighting a lingering IT Band injury years ago. My coach finally convinced me to try a sports chiro and it was a game changer. We finally worked out the kinks (literally) and moved past the issue – then she helped me with my upper back issues (from working on the computer all day). Look for someone certified in ART (active release technique) and/or Graston. The other half of the equation is a massage therapist that focuses on athletes – look for sports or deep tissue massage. Make sure the therapist knows the areas that are especially tight or prone to injury. When I make sports massage a priority in my training (at least once a month), I have less lingering issues and can train more efficiently. For general health, I would add drinking plenty of water (start with your bodyweight divided by 2, in ounces), eating tons of dark colored veggies, and focusing on lean protein. A healthy body will be in the best position to support your training – eat like an athlete, not a weekend warrior! What tip have you found most helpful in preventing injuries?